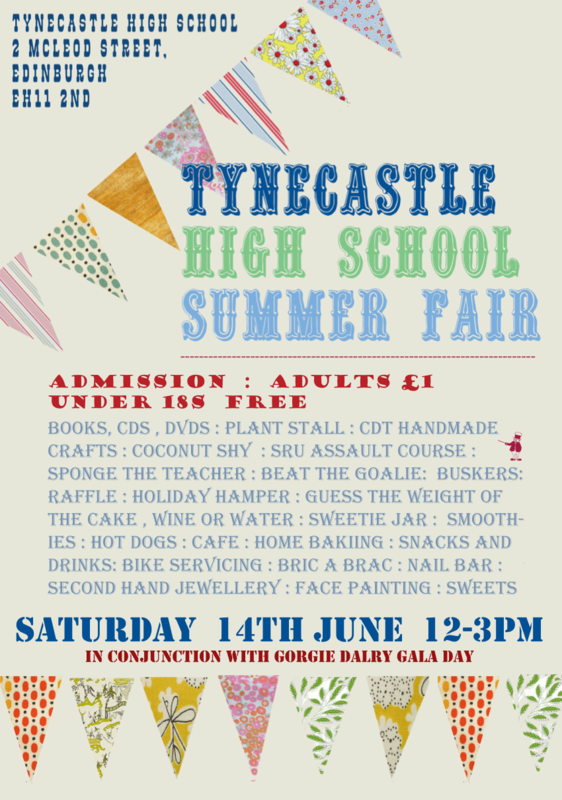 Our summer fair this year is on Saturday the 14th of June, 12-3pm. Adults £1, under 18s free. Please come along and support the students and staff!